If you look up “fantasy world” in Wikipedia you will find a long list of entirely invented universes ranging from Atlantis to ZanZarah and sorted into categories by format: book, movie, video game. My own fantasy world of choice has always been history. 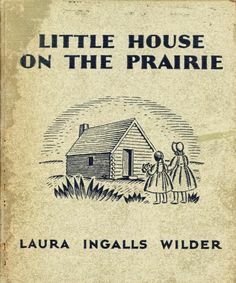 Stories of frontier life from A Light in the Forest to Little House on the Prairie that presented young people displaying qualities of strength and courage resonated with me strongly. 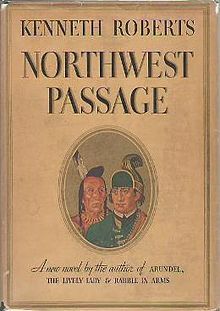 Stories of great heroes such as Roger’s Rangers in Northwest Passage or the leaders of the early Revolutionary War in Johnny Tremain presented ideals to consider. Some of this fiction presented a simplistic view of right and wrong, loyalties and treasons. Others presented more nuanced view of the universe. A Light in the Forest is particularly notable in that regard. Such books demanded that I think and question. They all sent me researching the facts. 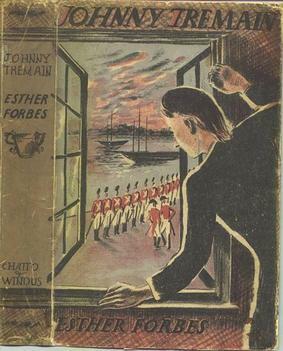 As an adult I’ve continued to enjoy historical fiction aimed at young people. The good ones don’t pull any punches or soften tough situations just because books are for children. Two of my favorite contemporary authors are Laurie Halse Anderson and Avi. Their characters display the same qualities that drew me as a child: strength, courage, and dedication. They take on very adult challenges. Both authors have a number of terrific books. 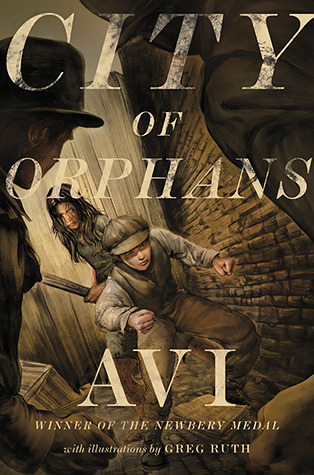 My favorites are Fever 1793 and City of Orphans. You may wonder if my favorite fantasy limited itself to American history. Not at all. 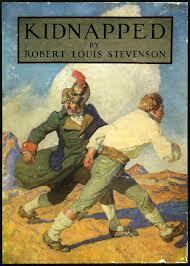 My reading as a child ranged from The Eagle of the Ninth (Rosemary Sutcliffe), set in Roman Britain and Kidnapped (Robert Lewis Stevenson) set in 18th century Scotland. 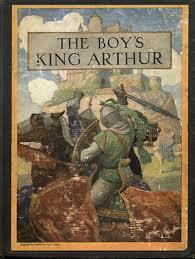 On the occasion when my reading ventured away from history, I reveled in the stories of Arthur and his knights. While that is on the surface a venture into pure fantasy, the long list of material on the search for the historical Arthur argues otherwise. I learned as much or more early British history tracking down the facts surrounding Arthur’s time than I did in any other research. The line between history and fiction blurs, as those of us who love both know. That’s the fantasy world of history, and the love of a good story is the silken thread draws me into it. Excellent post, Caroline! When I taught reading to secondary students with reading difficulties, I used YA novels to help them learn to enjoy reading. Love your list here and the fact that you wanted to know the facts even as a child! Being in Houston, our favorite author was Joan Lowry Nixon, who lived here and set many of her stories in Texas. Whispers from the Dead is my personal favorite. It is based on a true story. It is Nixon’s way of working out what might really have happened in a bizarre Houston murder case from the 1970’s. Because I met and interviewed Nixon at an International Reading Assoc. convention, I had inside info that made everything even more fascinating to the kids. Teaching higher order thinking skills via YA mysteries made the experience fun for everyone!